We found 404 matching properties. 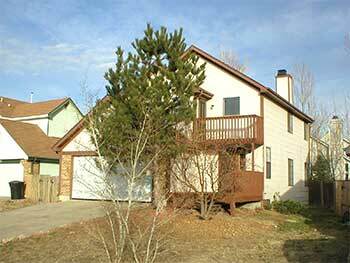 Now displaying properties 1 to 5.
from Denver local landlords and property management companies. A major attraction to Denver is its public park system, the biggest in the country. With two hundred parks, 650 miles of bicycle / pedestrian trails linking Denver's neighborhoods, it�s possible for walkers together with bicyclists to relish nature by avoiding car traffic all along Cherry Creek, to Confluence Park, where Cherry Creek meets the South Platte River. It�s even feasible to raft and kayak right through the center of the city. Two miles due east of downtown, City Park is the biggest green place in Denver, and includes the Denver Zoo and Museum of Nature and Science. The western panorama embraces 200 named mountain peaks in a vista that is 140 miles long. 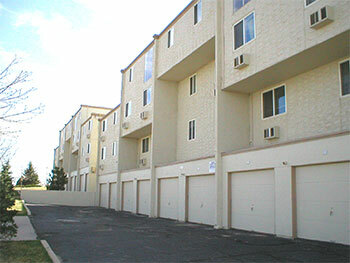 Visiting RentMLS.com for your Denver apartment or house rental requirement is a great way to find a rental. 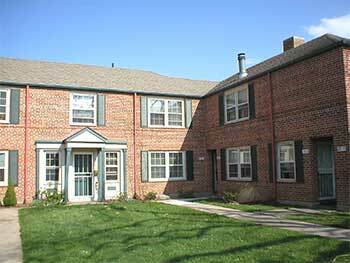 The site offers a comprehensive database of Denver rental property listings such as Denver house for rent, Denver apartment or house rental, Denver homes for lease and Denver apartments for rent. From a simple search, you can find lists of rental homes or apartments including Denver homes for rent or Denver apartments for lease to suit your specifications by providing information such as zip code, bedrooms and bathrooms. RentMLS.com offers multiple features like agent profiles and online brochure printing that can be helpful to locate all types of property for rent including short or long term rentals for Denver homes for rent and Denver apartments for rent. Agents and owners may advertise any kind of Denver rental properties, Denver homes for rent or Denver apartments for rent for a minimal fee. Find updated listing of all types of Denver apartment or house rental and Denver house for rent including vacation homes and corporate housing. RentMLS has online features, products and utilities, including auto e-mail notification, which can be tailored to suit your rental requirements. 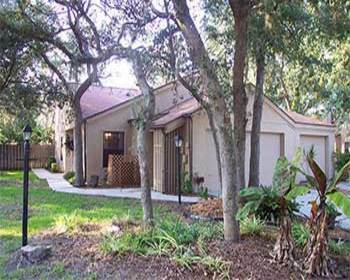 Find your preferred property by providing information such as zip code, bedrooms and bathrooms. Moreover, find details like neighborhood demographics, maps and entertainment etc just at the click of a mouse! Registering with RentMLS.com is easy. Registered members can receive free rent auto e-mail notification of newly listed Denver homes for rent and Denver apartments for rent. You can access the updated list of property owners, real estate agents and realtors and have direct contact with them. Any real estate agents, property owner, or manager can advertise their personal and property rent information such as Denver homes for lease and Denver apartments for rent on the site very easily. This site offers the ability to include virtual tours of any property for rent along with quality images and multiple photos. There are many online features and utilities available and brochure printing is a free online feature, which can be used for your convenience. 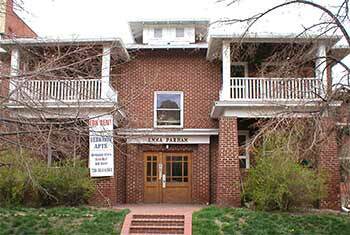 Denver rental homes or apartments.